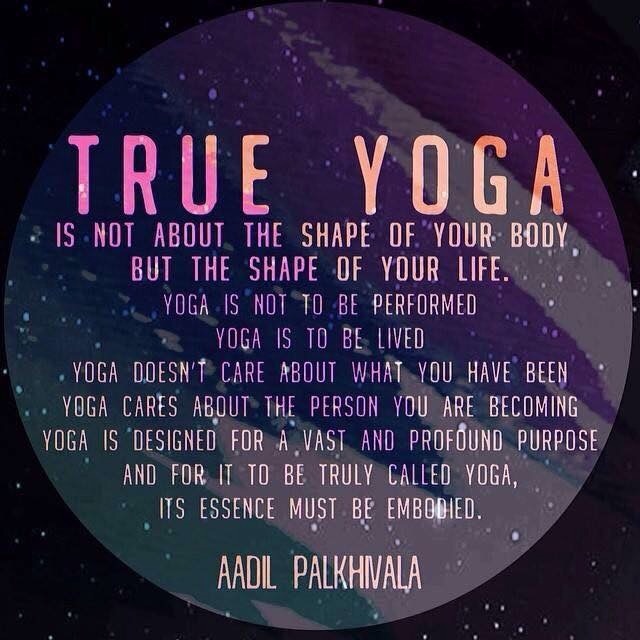 True Yoga – Living life the MegaSpecial way! Im feeling especially proud of myself tonight for doing the best yoga yet and on a day when I have had the worst pain! I had to change the time of my normal private 1-1 yoga lesson from midday to early evening, this being a particularly difficult time of the day for me because of my MS! I totally smashed it though! I’d like to say that it’s like there are no boundaries, but they are still there, my balance still tests me. Good job I manage to take control of my body before it hits the floor! I know I’m getting better and stronger! I just need to ‘Let go’ completely, have faith and trust myself!